The Huawei P Smart has a massive 6.21” FullView display. 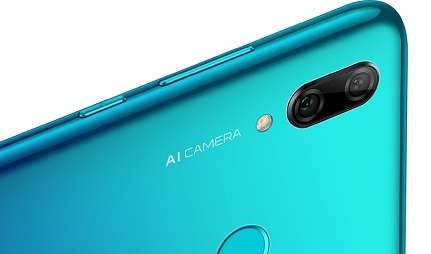 Snap brilliant photos with the dual 13MP+2MP camera, complete with new AI scene recognition technology. The Huawei P Smart 2019 offers a rear dual-camera of 13MP + 2MP in combination with a large aperture of f/1.8 for brighter shots. This enables you to take amazingly detailed shots with bokeh effects and can turn you into an impressive photographer overnight. The AI scene recognition further boosts daily snaps by recognizing 500 scenarios and 22 categories, so you don’t have to worry about choosing the right setting. With a front facing camera that can identify 8 unique scenes, you can become a selfie pro. Always take the perfect selfie no matter where you are. The P Smart 2019 encompasses ingenious processing technology that reduces consumption of power. With an efficient 3400 mAh battery, Netflix marathons and gaming sessions don’t need to be cut short. The handset can also fit into a fast-paced busy lifestyle with its Fast-Speed charging feature. 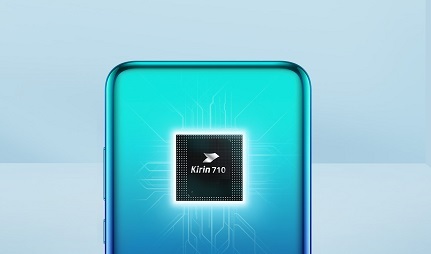 Providing superior functionality is a Kirin 710 octa-core chipset that reduces lagging and delivers an enhanced full speed running performance. The vibrant dewdrop-notch display is impressive, boasting striking colours and super clarity. Its whopping 6.21-inch screen delivers an amazing viewing experience, fit for movies, games or your favourite videos. 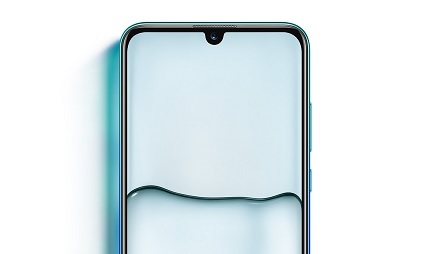 Whilst providing an epic view as well as a stylish 3D curved unibody, the Huawei P Smart 2019 display is also designed to provide eye comfort. Filtering out harmful blue light, its certified Eye Comfort Mode can reduce eye damage caused by displays.